West Lutheran is dedicated to having competitive athletic teams. This is accomplished through our number one goal: Giving glory to God through the blessings He has so graciously showered upon us. The Warriors are members of the Minnesota Christian Athletic Association (MCAA), which is our athletic conference in all varsity sports. 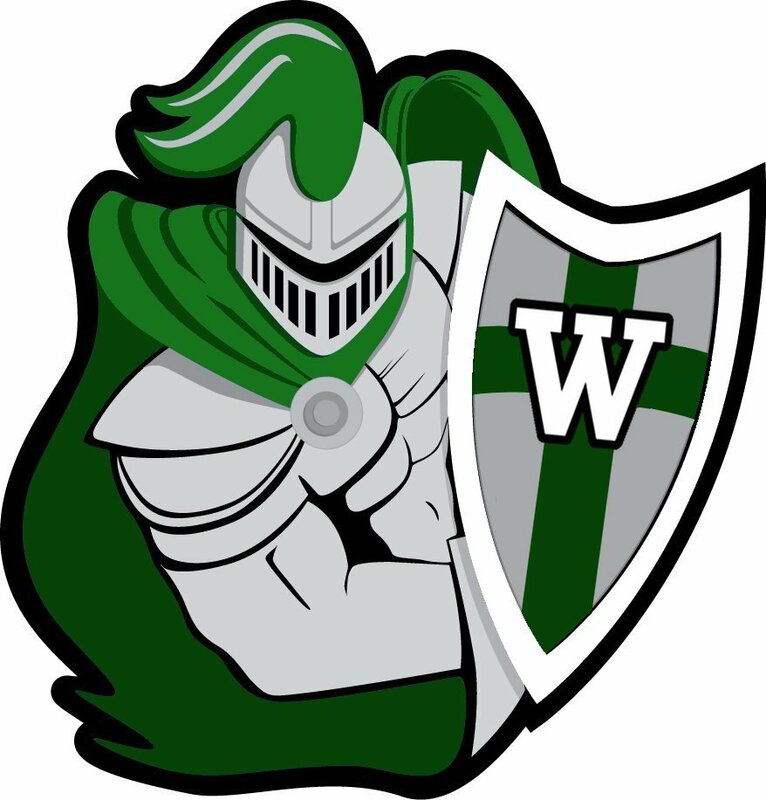 West Lutheran also competes in the Minnesota State High School League in soccer, volleyball, basketball, baseball, softball, and golf. While participating in athletics at West Lutheran High School, we want to see every athlete grow in faith, talent, and teamwork. To God be the Glory!